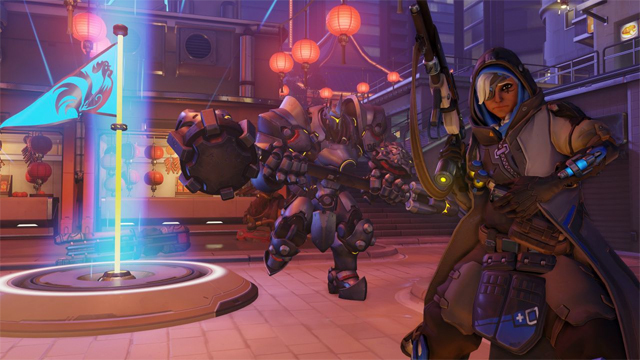 Overwatch‘s latest seasonal event sees a genre staple come to the game. 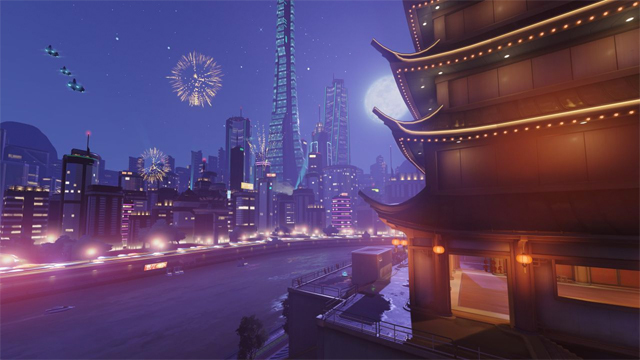 Unfortunately, Capture The Flag’s temporary run as a celebratory mode is at odds with what makes Overwatch such a great experience: the diversity of its character roster. That diversity is so complex and varied that it doesn’t make for a good application of Capture The Flag. 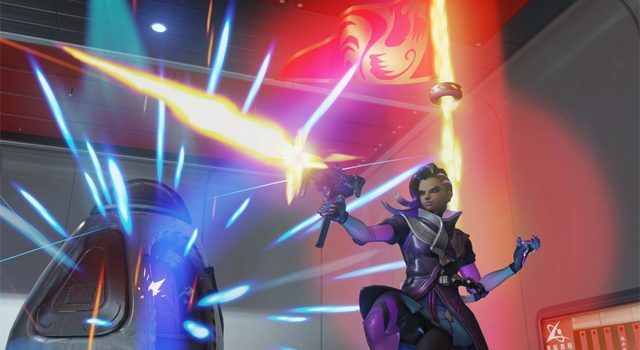 Blizzard has said as much: there’s no way to create a balanced, fair and enjoyable version of the mode without restricting which heroes can be selected. That’s not to say that Capture The Rooster — as it’s called — is terrible: it’s just not overly enjoyable. It’s perhaps the first time I’ve grinded in Overwatch just for the loot boxes: as an Overwatch fanatic, the mode feels like an obligation rather than a streamlined mode that celebrates the game’s best traits. Its retooled use of the Lijang Tower is actually something I’d like to see more often. I’m not craving new maps, but I’d like to see how certain areas can be approached in different ways. Rushing through familiar areas from Control is cool, and it dictates a different strategic approach that I initially thought would drive the mode. That Overwatch can perfectly apply the basics of CTF — steal the other team’s flag and take it back to your base — and yet still struggle to be consistently enjoyable I think is actually a testament to the game’s stunning uniqueness: something as simple and familiar as CTF just doesn’t have a place among this group of heroes. Game director Jeff Kaplan spoke briefly recently about the mode’s struggles during development. It’s no surprise to see why Blizzard isn’t a fan of the mode. Its two-tiered objective structure — defend and attack at two different points — leads to a battle of the campers, and a clash of wills to see who is more determined to rush into the hornet’s nest. All a team needs to protect a point is one of Symmetra, Bastion or Torbjorn. Two of them, or even a Mei, and the defensive aspect of the mode is in complete lockdown. 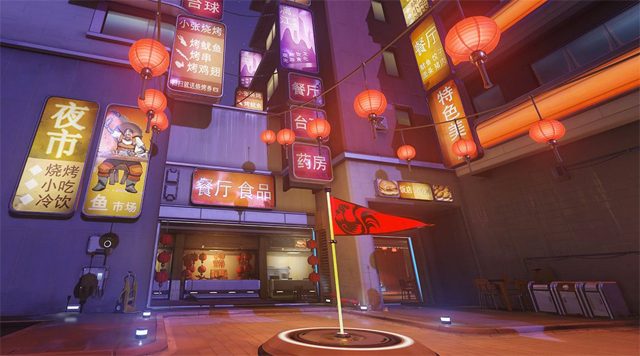 Flag locations are generally locked away behind pillars or in centralised spaces, meaning turrets and defensive heroes can flank attacking players, who can literally only enter from one direction. This isn’t so much an application of poor design as it is Blizzard simply doing what it can with the map: Lijang Tower obviously wasn’t designed to accomodate CTF. Frustratingly, there’s little to no compromise in terms of how a match actually plays out. Having any of the aforementioned heroes on a flag is a surefire way to avoid theft, but if the other team is similarly stacked defensively, you’ll spend long periods of time where nothing happens. There’s the occasional battle between a Roadhog and Soldier smack-bang in the middle of the flags, but then everyone spawns and the conflict is on repeat. Alternatively, one team absolutely dominates the other, all three flags are captured, and the mode is over before it even started. There’s no middle-ground here that makes the mode compelling enough to look forward to. In my experience — roughly three hours of play — I’ve seen maybe two wins and a handful of 3-0 losses against grouped-up teams, but it’s mostly been draws, leading to what can only be described as a collective sigh, communicated via a flurry of emotes, keyboard smashing and “left game” alerts. 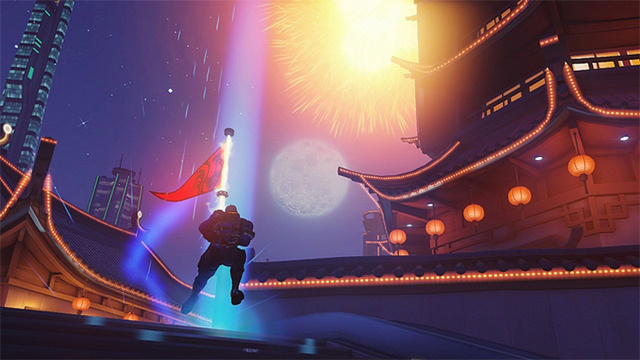 Capture The Flag is a fun enough mode for an event, but I can’t see it ever returning to Overwatch. It fits in nicely as an “Arcade” mode, but it’s clear to see why Blizzard was never a massive fan of it. What are your thoughts on the Capture The Rooster mode? I'm enjoying it. I wouldn't mind seeing it added as a permanent fixture. It's okay. Needs some tweaking but I've had some fun with it. I'm not rushing back to it. I guess it's okay for a temporary event mode. It's terrible and has no place in Overwatch.